The Baltimore Orioles have acquired pitcher Logan Verrett from the New York Mets for cash considerations. 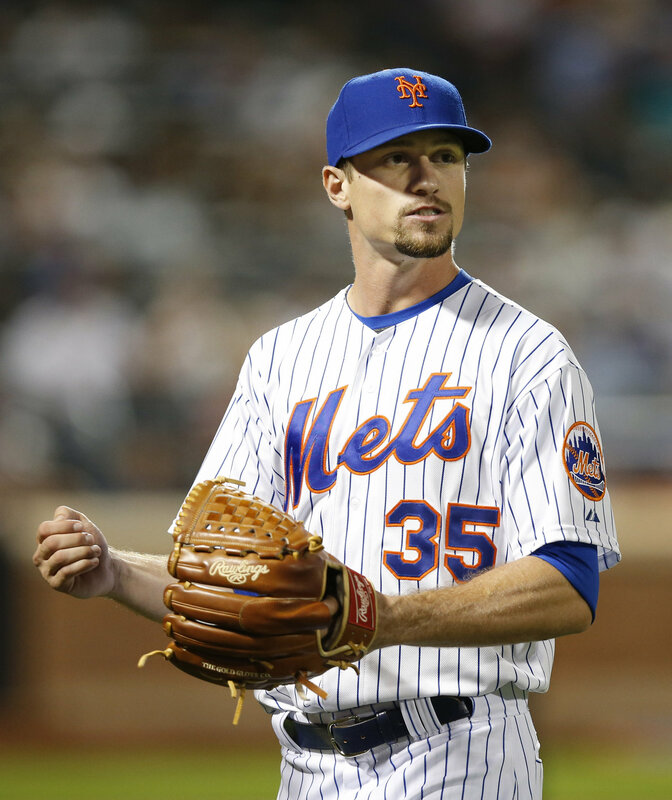 The 26-year-old Verrett was actually a Rule 5 pick by the Orioles from the Mets in 2014, but they couldn’t keep him on the big league team and had to waive him. He was claimed by the Texas Rangers but eventually offered back to the Mets. With the O’s in 2014, Verrett compiled a 1.93 ERA in 14 spring training innings. In fact, he gave up just one run over his last 9 spring training innings. The right-hander was 3-8 for the Mets last season, posting a 5.20 ERA, 1.560 WHIP, and just 66 strikeouts in 91.2 innings pitched over 35 games. Over his first 9 games with the Mets last season, pitching both out of the bullpen and as a starter (2 starts), Verrett posted a 0.93 ERA. Things went off the rails a little bit in the middle of the season as the Mets used him as a starter, but he did post a 2.84 ERA in 31 2/3 innings as a reliever last year. He much better in a smaller sample with the club in 2015, posting a 1-1 record with a 3.03 ERA, 0.879 WHIP and 36 strikeouts in 38.2 innings (including 4 starts). Dan Duqette, Baltimore’s executive vice president, talked up Verrett’s versatility. “Good solid, dependable kid,” Duquette said. Does Winning Rookie of the Year Equal Greatness?